As we were excited to announce earlier this year, we’re introducing Best In Show prizes for the 8th annual Exposed DC Photography Show. We invited a panel of distinguished Washington-area photojournalists to, in their esteemed opinion, pick their favorite photograph from our group of 49 images. Each Best In Show winner receives a $100 prize sponsored by the Corcoran College of Art + Design. We’ll be announcing the winners each day through next Monday. 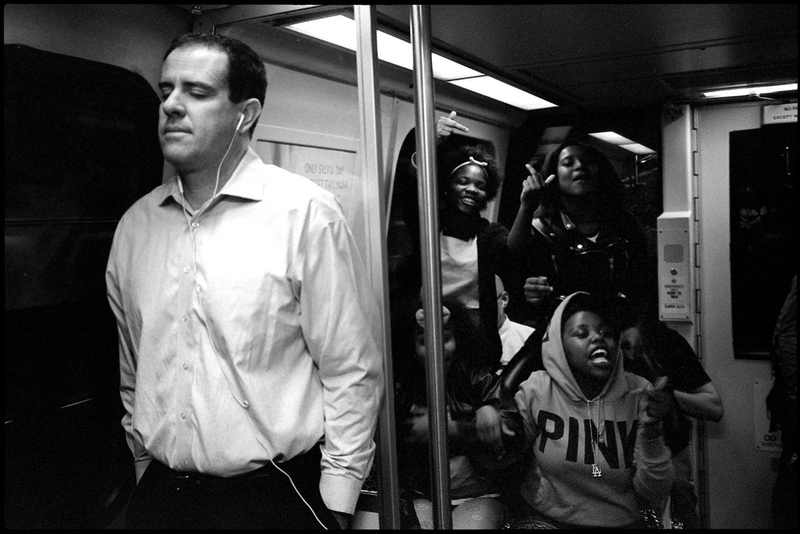 Exposed: The contrast between the people in the photo is so striking, and a perfect slice of life on the Metro where everyone is in their own world. I know everyone is wondering what caused the girls in the background to have the reaction they did. Do you remember what it was? Yazdani: This photo was taken on Halloween night and this group of adolescent girls definitely wanted the entire train to know they were ready to make some noise. They wanted attention, so I gave it to them. Exposed: What were you thinking when you took the photo? Yazdani: As soon as I saw the man with the headphones blocking out the ruckus from behind him, I knew that I had to frame him in the photo. The juxtaposition was immediately obvious so I framed, focused, and hit the shutter. Exposed: Did taking the photo cause any reaction from any of the subjects? Did they even notice that you took it? Yazdani: They definitely noticed me. Although I had my small unassuming Leica M7 with me, I had my big old Vivitar 283 flash firing while photographing them. I took about four or five photos of them (see strip from Contact Sheet). I generally try to engage people in situations like this. I may have complemented them on they’re hair accessories or something, who knows? Long story short, they didn’t mind at all. Exposed: Jaime Rose from Momenta awarded this prize to you, are you familiar with her work? Yazdani: I am familiar with her work. She may have come through the Leica Store DC, where I work, for a Momenta Workshop that was hosted here. I really respect and enjoy her photographs. I see too many mundane political grip and grin shots from photographers in this city and she is able to break away from that boring type of photograph and make interesting, well-thought images. I am flattered and appreciate that she chose my photograph. You can see more of his work at STRATA Collective and his website. 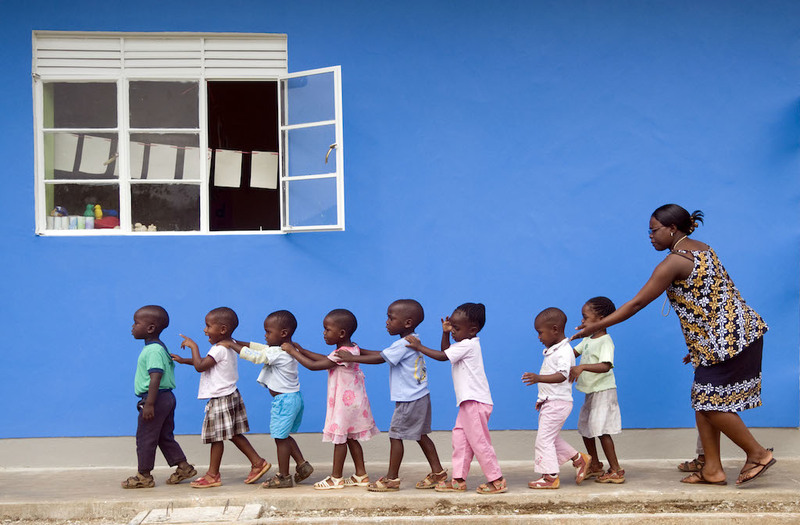 Uganda’s Kids of Africa have been helping orphans find a home in a safe, loving community. Jamie Rose is an international photojournalist. She earned a Bachelor’s Degree from American University, and a Master’s Degree in Visual Communications from Syracuse University. She has won awards and grants from the United Nations, the Alexia Foundation and the White House News Photographers’ Association. Her work has been published in leading newspapers and magazines around the country. In 2008 Rose helped found the Momenta Group, LLC, a communications company based in D.C. that runs Momenta Workshops and Momenta Creative. The Momenta Workshops are photography and multimedia workshops held around the world, with a focus on using photography for social change. This year alone, Momenta is hosting workshops in New Orleans, Bali, and Sierra Leone. All photographs accompanying this interview were shot by Momenta students. 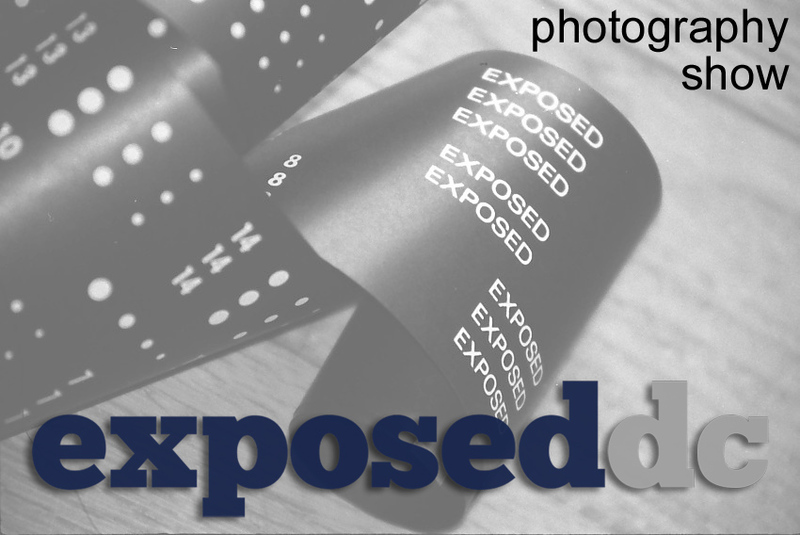 Rose is also a special guest judge for the 2014 Exposed DC show. 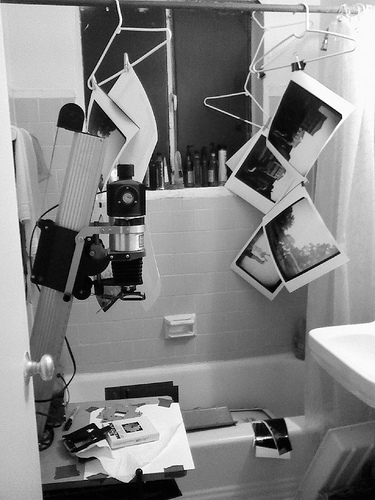 We spoke with her about Momenta, working with non-profits, and the D.C. photo community.